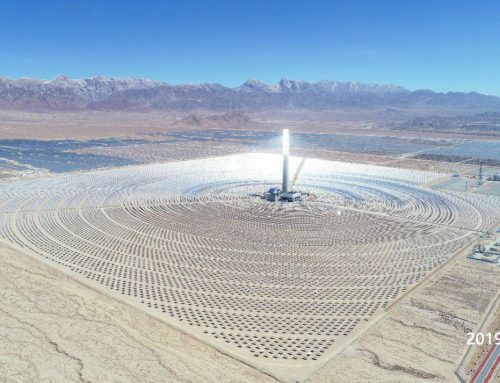 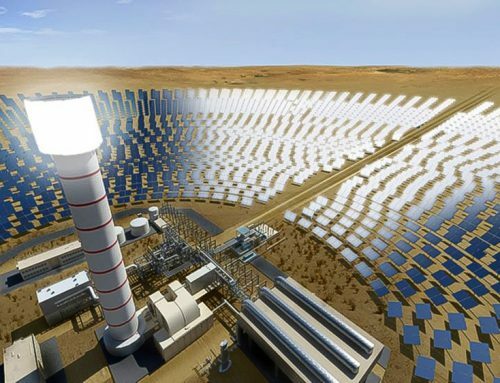 The Moroccan Agency for Solar Energy (Masen) has extended the application deadline for the second phase of its 500 MW NOOR concentrated solar plant by three months to mid-September 2014.
a 100 MW CSP tower project and (NOOR III). 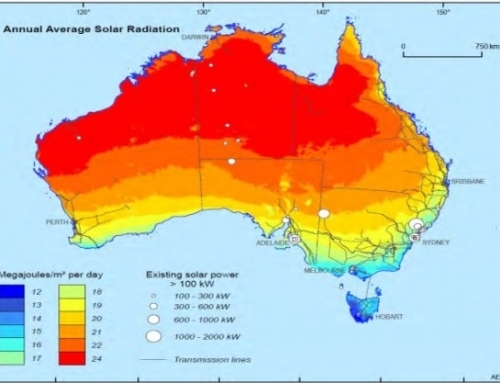 Masen pre-selected consortia for the two projects in November last year. 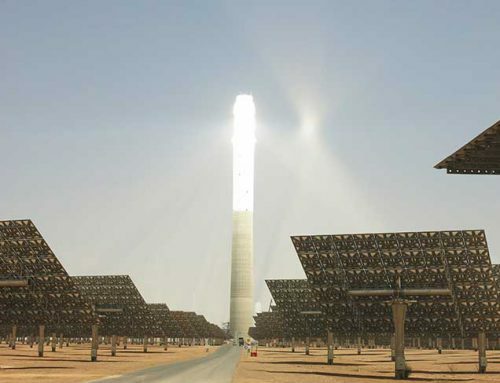 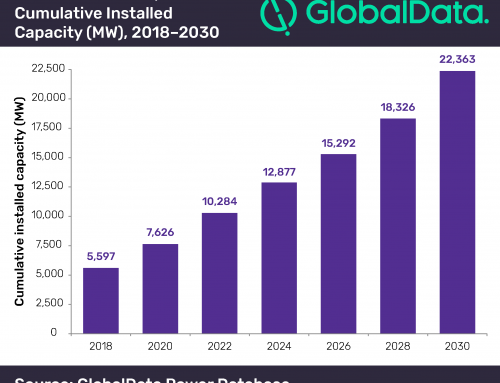 Abengoa SA and Abengoa Solar, ACWA Power International and Spanish solar company Sener are pre-qualifiers for NOOR II, while GDF Suez and Abu Dhabi Future Energy Company (Masdar) were invited to take part in the tender of NOOR III.